La Havana Madrid, Sandra Delgado's world premiere reincarnation of an actual 1960s Carribbean Chicago nightclub is debuting April 14-May 21, 2017 at Steppenwolf's new 1700 Theatre. ChiIL Live Shows will be out for the press opening on Thursday, April 20th, so check back soon for our full review. In addition to conceiving and writing La Havana Madrid, Delgado will play the title role of La Havana Madrid, a mystical woman who conjures vibrant songs and true stories in this immersive, documentary-style tale of La Havana Madrid, a popular 1960s melting pot for Caribbean Latino immigrants at the corner of Belmont and Sheffield in Chicago. Well-known Chicago comedian and producer Mike Oquendo will portray Tony Quintana, the one-time owner of La Havana Madrid and host of the 1960s Chicago radio show "Tony's Latin A-Go-Go." Rounding out the cast as Cuban, Colombian, Caribbean and Puerto Rican patrons, staff and musicians who all met, danced, loved and lost at La Havana Madrid are Teatro Vista ensemble members Cruz Gonzalez-Cadel, Tommy Rivera-Vega and Marvin Quijada, and, in their Teatro Vista debuts, Donovan Diaz, Phoebe González and Krystal Ortiz. Legendary Colombian-American musician Roberto "Carpacho" Marin, joined by his band of 30 years, Carpacho y Su Super Combo, will perform live at every show. 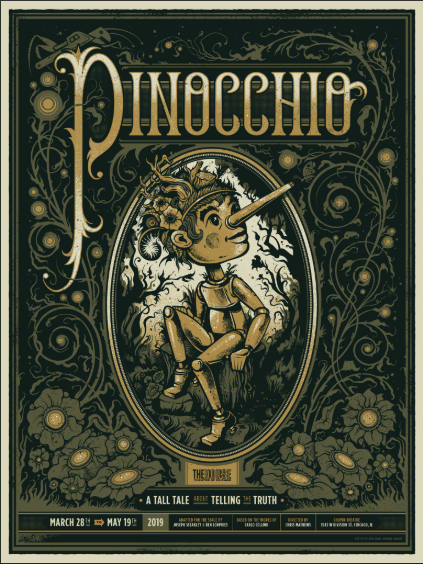 In fact, Carpacho's own story is one of the play's inspiring true vignettes. With Delgado as lead singer, Carpacho y Su Super Combo will chronicle the history of Caribbean Latino music, live, from mambo to the birth of salsa. Cheryl Lynn-Bruce, also a Teatro Vista ensemble member, will direct Delgado's theatrical, cinematic history of Latino Caribbeans in Chicago. The design team charged with crafting an intimate, immersive recreation of a lively 1960s music club in Steppenwolf's new 1700 Theatre - complete with cabaret seating, a bar, a dance floor and a small stage for a live band - are Ashley Woods (set), Elsa Hiltner (costumes),Heather Sparling (lights), Misha Fiksel (sound), Liviu Pasare (projections and video design) and William Carlos Angulo (choreography). 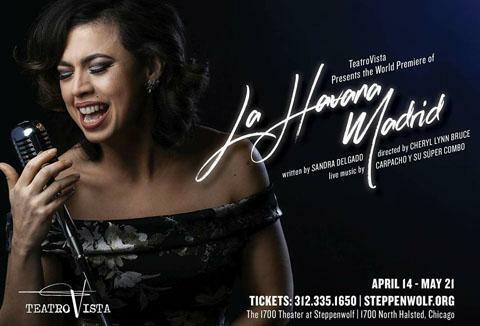 La Havana Madrid will premiere April 14-May 21, 2017 at Steppenwolf's 1700 Theatre, 1700 N. Halsted, Chicago, Steppenwolf's casual, intimate and flexible 80-seat space dedicated to showcasing the work of its ensemble and local theater companies like Teatro Vista. It is located immediately behind Front Bar: Coffee and Drinks, Steppenwolf's new 2,500 square ft. café & bar. 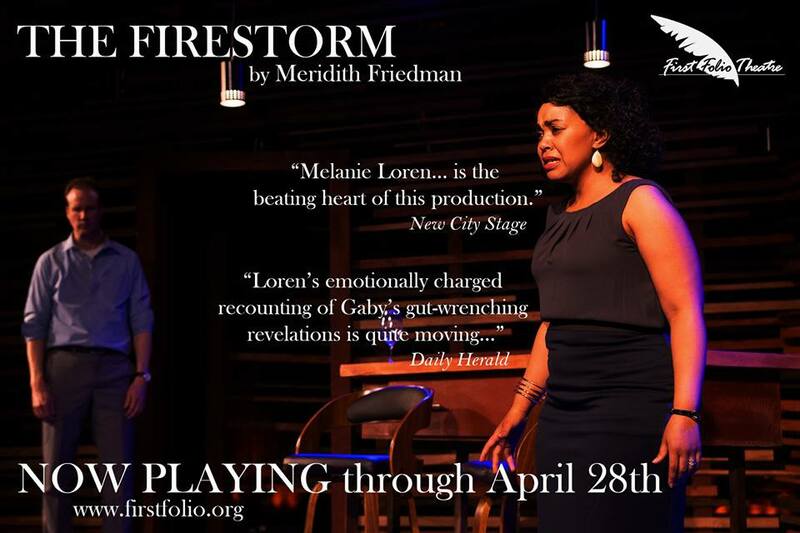 8 p.m.; Sunday at 4 p.m.
tickets and information, visit Steppenwolf.org, TeatroVista.org or call (312) 335-1650. *Thursday, April 20 is an updated press date, rescheduled from the previously announced press opening, Saturday, April 22. 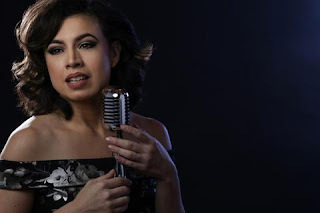 Following its run at Steppenwolf, Teatro Vista will present La Havana Madrid at The Miracle Center, 2311 N. Pulaski Rd., in Chicago's Belmont-Cragin neighborhood. This residency, funded by The Chicago Community Trust, is part of Teatro Vista's new program TEATRO VISTA, TEATRO VECINO (Spanish for "neighbor). "La Havana Madrid is about recapturing a lost chapter in Chicago history, and as a born and bred Chicagoan, this play is my love letter to the city I cherish," said Delgado, a Colombian-American actor, writer, and producer, well-known to Chicago audiences. In the late 1950s and throughout the 1960s, Latinos from Caribbean countries such as Puerto Rico and Cuba settled all along Chicago's lakefront, from North Avenue to Devon. Although from different countries, music brought them together. Their shared rhythms - African rhythms - became the guaguanco, the mambo and the merengue. Now in the United States, these rhythms merged with traditional big band sounds and eventually became salsa. On the North side of Chicago, a handful of Latino music clubs opened up: Coco Loco on Lincoln Avenue, The Mirror Lounge on North Avenue and La Havana Madrid on Belmont and Sheffield. While the history of La Havana Madrid may be fuzzy, what is known is Cubans opened it in the early 1960s and the club became a busy melting pot for newly arrived Latinos in Chicago. It's believed La Havana Madrid closed in the mid-1970s. In addition to support from The Chicago Community Trust, Delgado received a 2015 Joyce Award and a 3Arts 3AP Project Grant to support the development of La Havana Madrid. She developed the script as a member of the 2015-16 Playwright's Unit at Goodman Theatre. Teatro Vista founded in 1990 by Edward Torres and Henry Godinez. As Teatro Vista's first Artistic Director, Godinez guided the company during the formative years. He helped stage successful productions and establish vital relationships with other theatre companies and artists. When Godinez stepped down, Torres was appointed Artistic Director. 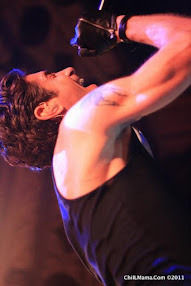 Under Torres' direction, Teatro Vista used the stage to engage, connect and challenge audience members using the company's mission as his guide. In 2012, Torres moved to New York and the Board of Directors promoted longtime Associate Artistic Director Ricardo Gutiérrez to the position of Executive Artistic Director.